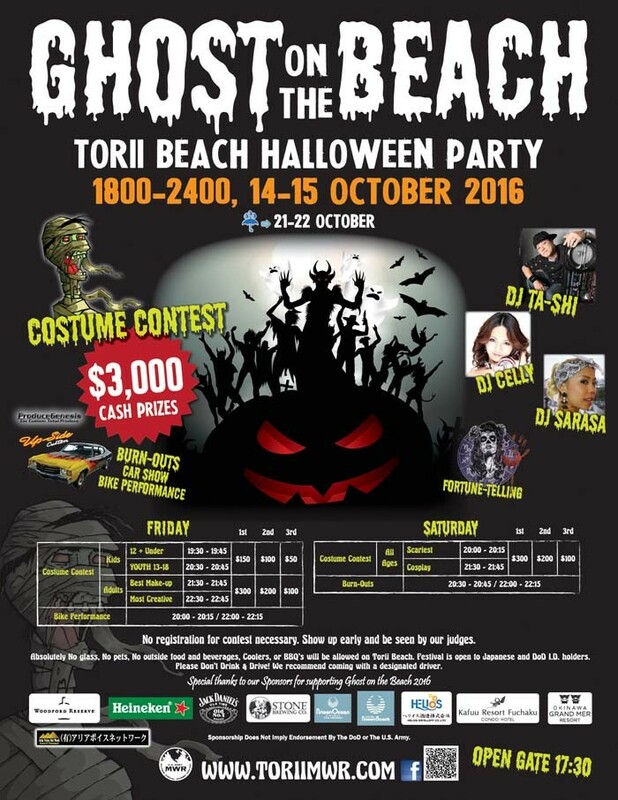 Torii beach that for years has brought an open house event called Rocktoberfest to party folks on Okinawa has decided on something different for this year. The event features bevy of costume contests on both days, and the winners of the various categories will share $3,000 in cash prizes. No registration is necessary, just show up early and be seen by the judges. Categories include contests for kids, youth and adults. Cash prizes will be awarded for the three best in every category. Adding to the ambiance, there will be fogs created by the car burnouts and a car show. Motorcycle performances are sure to have crowds gasping. DJ’s will be spinning a variety of music, and organizers also promise a special surprise to be in store for the attendees! Torii Station will also be introducing a couple of new drink items that are a must try! For more, visit our Torii facebook page (Torii MWR Okinawa) for updates. 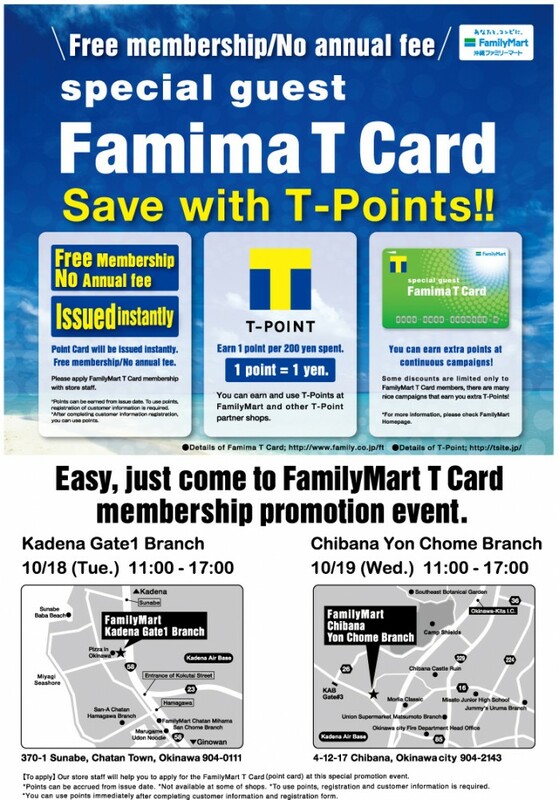 The event runs from 18:00 to midnight on both Friday, Oct. 14, and Saturday, Oct. 15. Admission is free. No glass, pets, outside foods or beverages, coolers and BBQs are allowed to the beach during the ghost party. Organizers also remind people not to drink and drive, and recommend coming to the party with a designated driver. Access to the beach is either through the back or Gate 3 on the Torii bypass road. No access through the main gate. Parking areas are next to the beach and in the vicinity of Gate 3.